My family got caught up in a little communication confusion during the recent school holidays. We decided to see a movie — ‘How to train your dragon 2’ (what else would boys want to see!). We decided to go to the Palace Barracks Cinema, and use the special offer flyer that the children had collected at school. 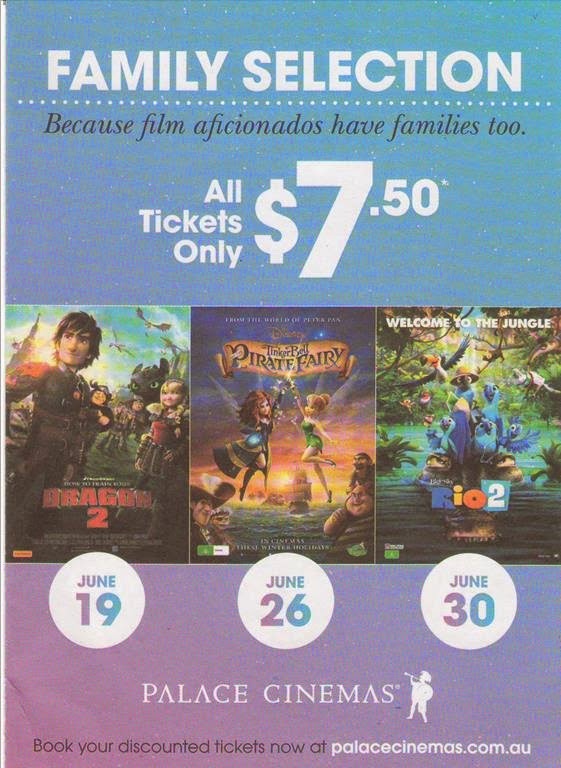 My son thought that the discounted family deal for his movie of choice was only available on 19 June. Pretty logical really, when that’s what the cover seems to say. But the idea of a family special deal being on one day only — and on a Thursday more than a week before the school holidays started — didn’t seem to make much sense. I checked the website, and sure enough, the deal applied to the entire school holidays. The date shown on the flyer was simply the opening date for the movie. I wonder how many people missed the special offer because they though it was advertising a one-day deal? How simple would it have been to write ‘Opens June 19’ instead of just ‘June 19’?